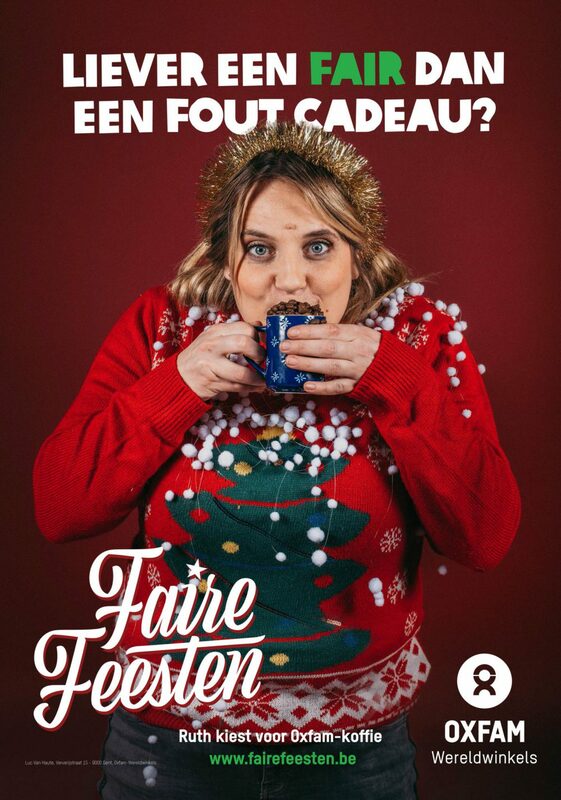 A few months ago we were allowed to pitch on a 360 ° end-of-year campaign for Oxfam Wereldwinkels, and… naturally we won this competition. 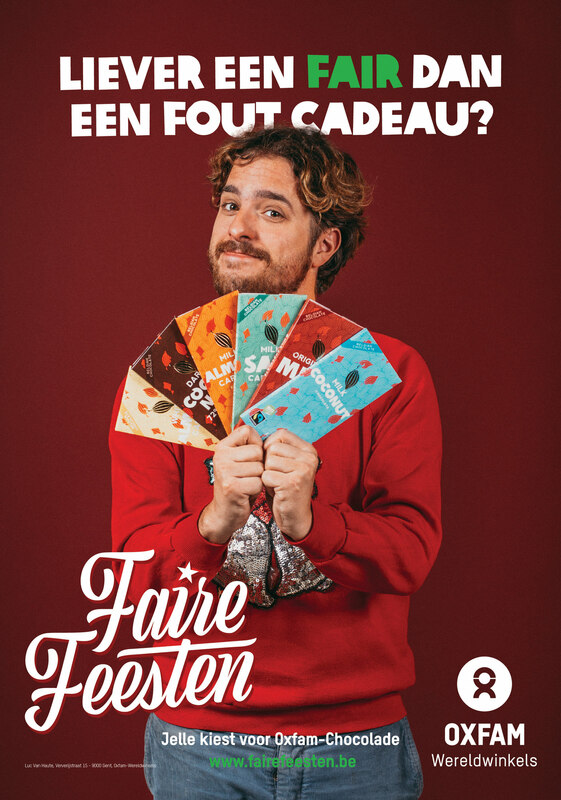 In the past they mainly focused on very striking print campaigns. 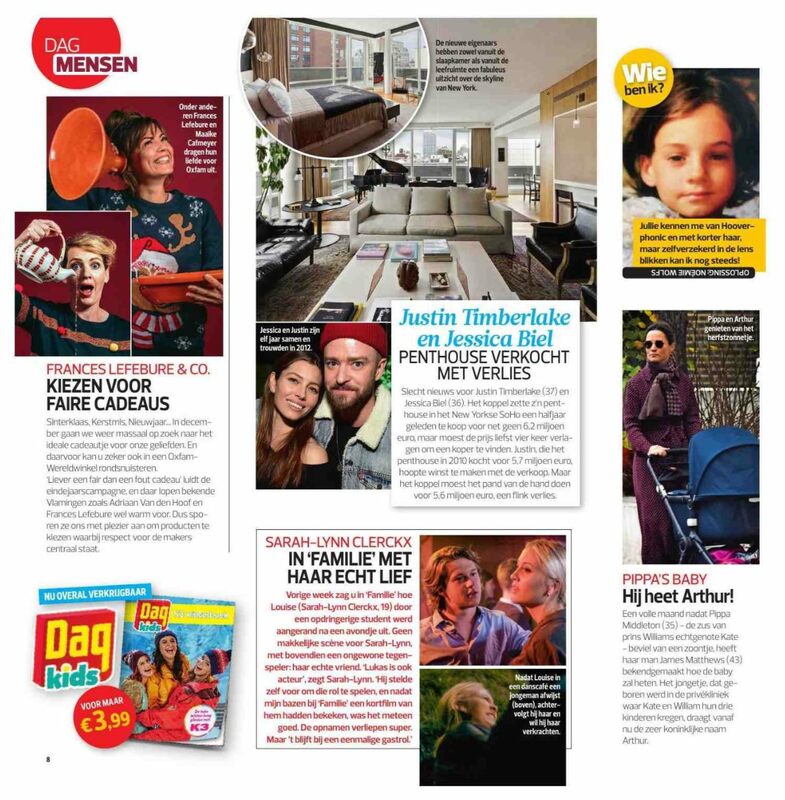 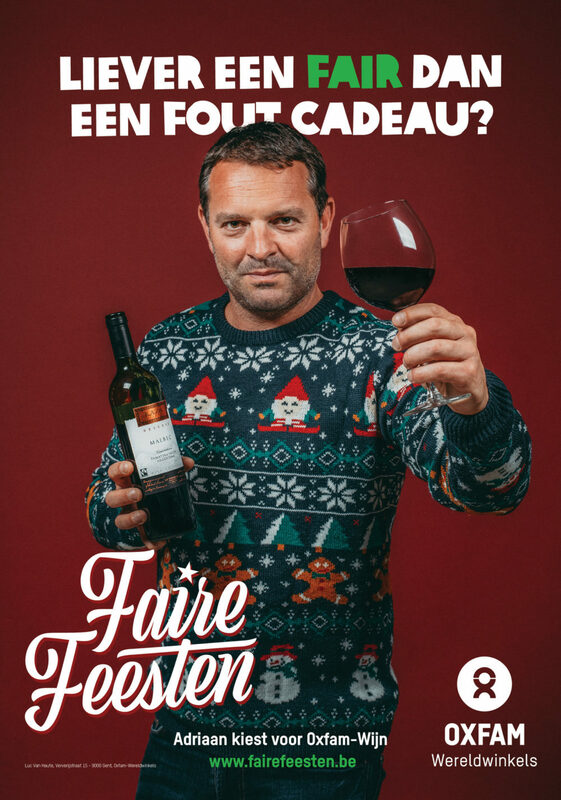 We chose to focus on online storytelling by asking a number of well-known Flemish people with a high level of authenticity to tell their favorite Christmas anecdote, with the intention of making the Christmas shopper think twice about the purchase of their Christmas presents. 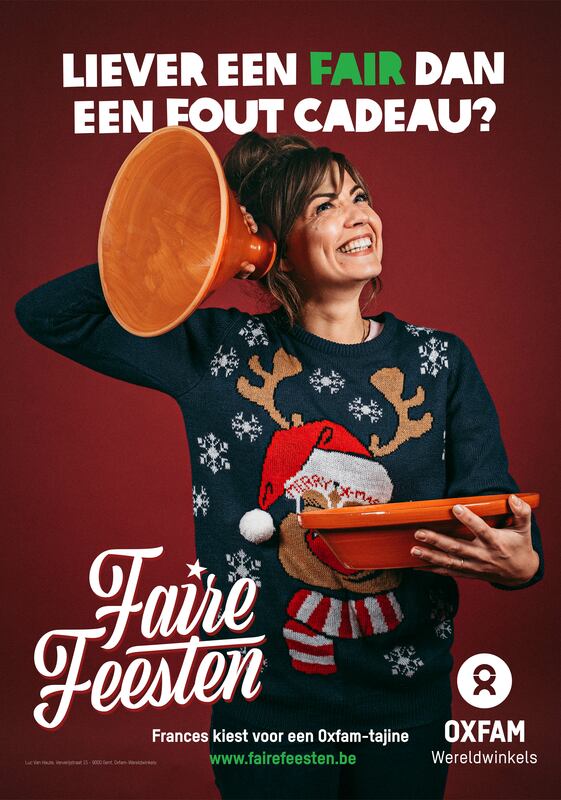 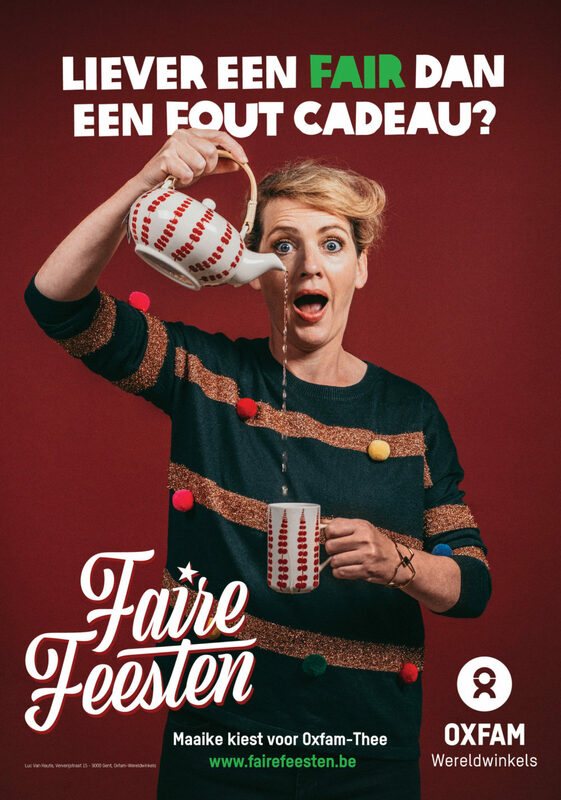 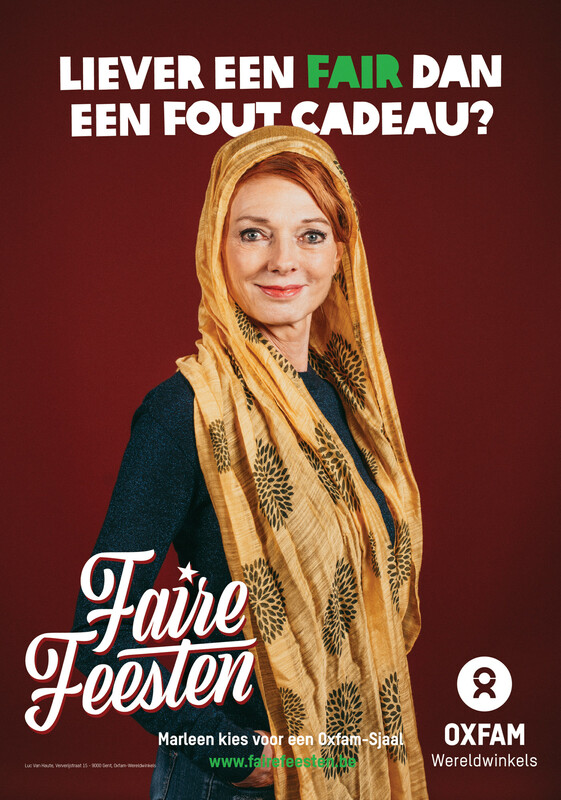 In addition to the 6 sponsored online videos, we also created the website www.fairefeesten.be and launched a poster campaign that was advertised on large billboards in all major Flemish train stations. 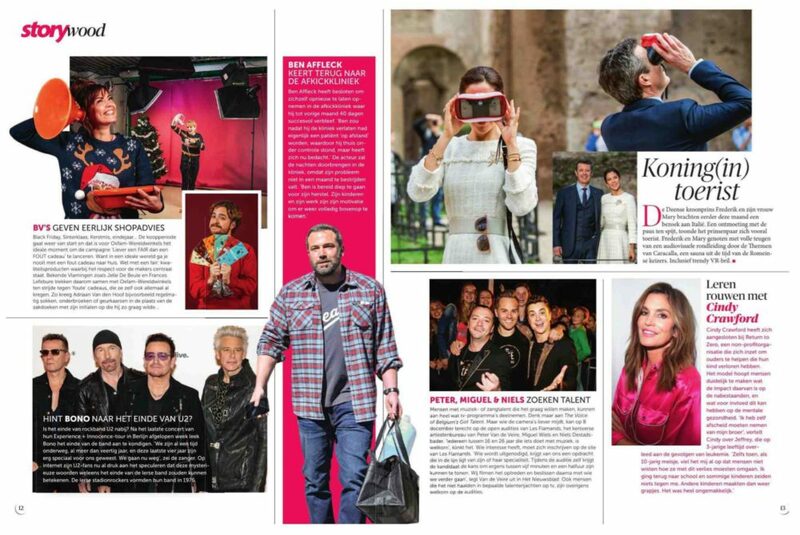 And of course we asked our famous Flemish people to feed their social media channels with snapshots of the shoot, their poster image and their online video.